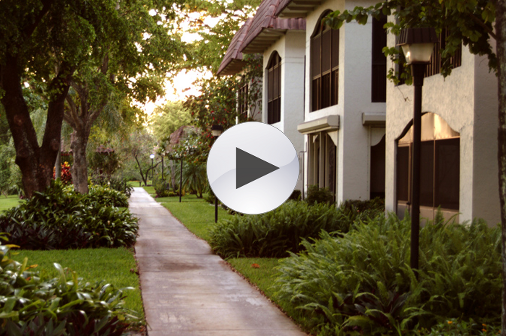 Take a virtual tour of Covenant Village of Florida. Just look at our exceptional lifestyle. 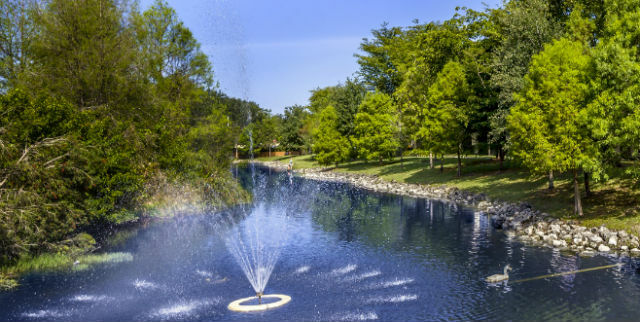 See why Covenant Village of Florida is the ideal choice for senior living! 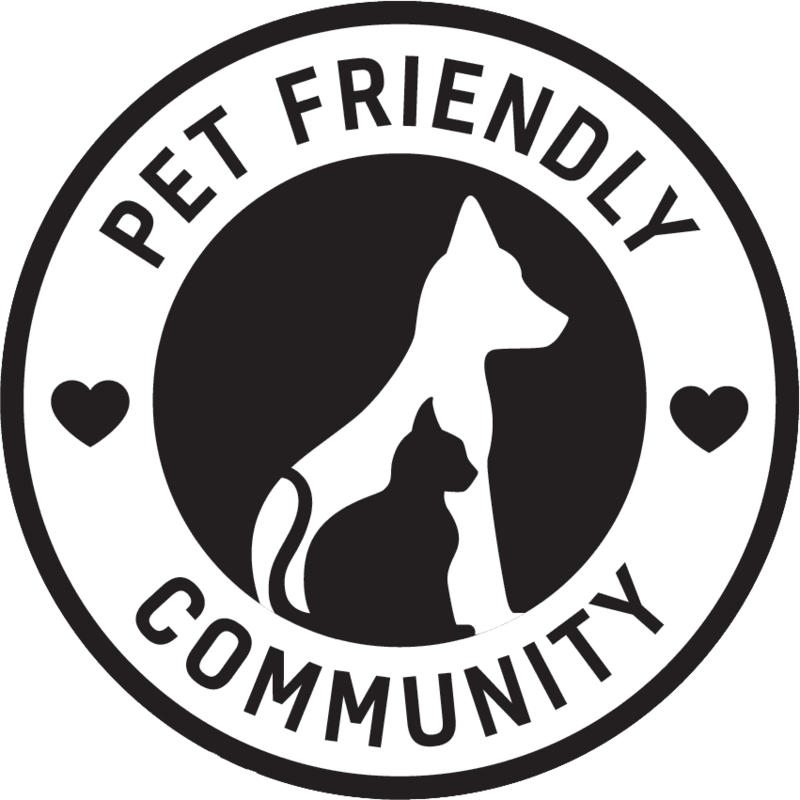 Our video tour shows the highlights of our community, but we urge you to schedule a personal visit to see everything we offer. Sorry for the inconvenience, but our virtual tour cannot be accessed via a mobile device. Please visit this page on your desktop, laptop or tablet device to view. 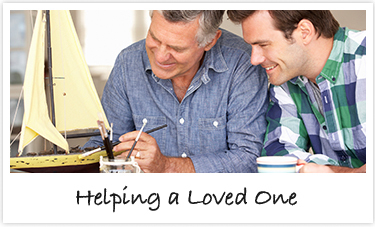 To learn more about our services, please click here to contact us online or call us at (877) 231-6285.